Thread: 2018 UKmixPARADE Choice Awards | COMPLETE!!! Unfortunately, most of members have the private messages full so I cannot send them invitations! So I am tagging them here, sorry if you don't want to take part! Hope you join and vote! I'll have to listen to some artists, but I will definitely vote . Thanks for the reminder Leo . I’ll get to voting shortly. Yes Biebz, votes registered, thank you! 4 new set of votes received in the last 24 hours, good! Thanks for tagging me, will vote today! How long is the voting period open? I'll definitely vote, but probably not until Wednesday/Thursday. next friday should be the deadline, ill announce the exact data later! Leo: Have to sort out the message Inbox/Outbox issue first. (Have the voting list ready). Will do it by Friday. Also with 9 nominations we find Lady GaGa. 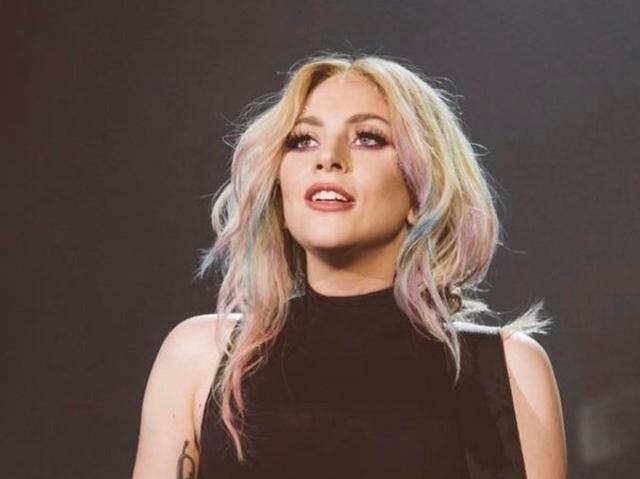 Proving haters wrong, GaGa reinvented herself after flop era ARTPOP, first with her critically acclaimed Joanne album and then with her big screen debut in A Star Is Born. And if success wasn't enough, she is strongest contender to get an Oscar for Best Original Song and also has chances to pick Best Actress in a Leading Role!!! An amazing ride for GaGa that hopefully ends up with at least one award. But that is all up to YOU! Don't forget to vote! Last edited by leomedar; 05-02-19 at 00:31. With 7 nominations we have Kylie! With Golden, her 14th album, the australian goddess reimagined herslef and delivered a fun and catchy record. She went all the way to Nashville to find inspiration! 5 singles were released and the album got generally favorable reviews from music critics but, what is more important, very positive ones from ukmixers! Don't forget to vote! Last Days!!! 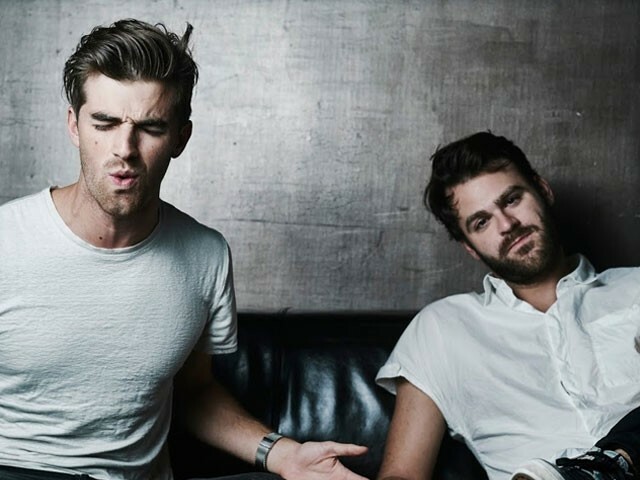 With 6 nominations we have The Chainsmokers! The band has already amassed 16 nominations in the last 2 years, but only took home one award (2016 Best Dance-Electronic Artist), so this time around they must be really eager to get some more praise. They released new album Sick Boy and also get nominated again with their Closer track. It's the THIRD year the song manage to get nominated here! Don't forget to vote! Last 2 Days!!! Yes you'll have the whole weekend. I am taking two days off to Uruguay so I'll extend this to next week. On Monday I'll try to send some pms and then close it no longer than wednesday! Great to see Kylie and Gaga getting nominations. Love them. Here is the final list of artists with the most number of nominations this year! I should have closed this today but I'll be away and I think I still can get more votes so I'll pm next monday and close this WEDNESDAY 13th, with the Awards show kicking off that same day! VOTE!!! Many categories are really close so each vote matter! Intending to vote for this! Expect ballots tomorrow I hope! Thanks for the reminder Leo! Voted. Yes @Tansike! Votes received, I'll update my database back at home and let you know. Some extra votes in today, I'd like to get at least 5 more as MANY awards are still undecided!!! Your vote can decide many awards! Many ties, very few awards with clear winners!!! C'mon @bm08! Hope you can pull a list! Thanks to all that voted, first award to be presented thursday!